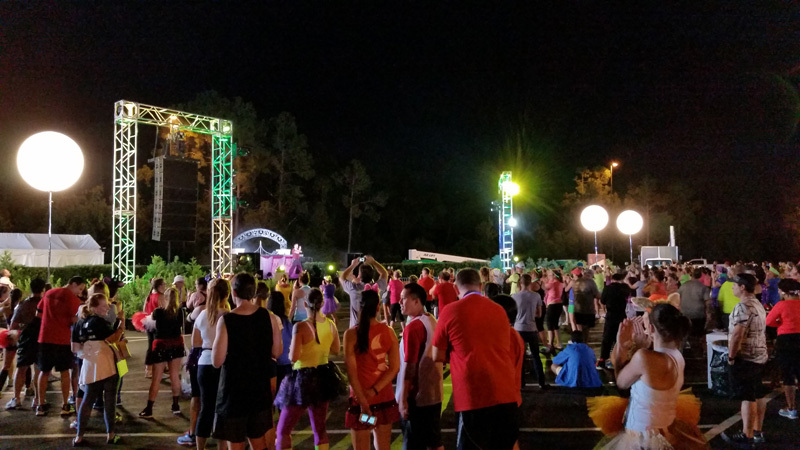 When it comes to runDisney, we all have those race weekends that are must do’s for us. The next one for me has to be Star Wars Half Marathon Weekend! But for some of us, it’s not just one race in particular, it’s ALL the races! Well that’s Randy’s goal and he’s here to share his most recent races that were crossed off his runDisney bucket list over The Twilight Zone Tower of Terror 10-Miler Weekend. I have been a ‘runner’ for many more years than I haven’t been a ‘runner’. And mostly I enjoy running by myself. With work, family, friends and other commitments and stresses, I find that my running time is my time. It gives me a chance to decompress, forget about my troubles and focus on some very basic things. Putting one foot in front of the other and breathing, two very basic functions. When I am running that is about all I have to think of and after a couple of miles it becomes instinct and I don’t even have to think about those things, they just happen. It allows me to totally zone out and forget about everything. 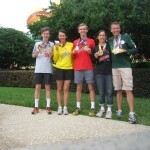 Six years ago I ran my first marathon and my first Disney race. It was a great experience. I loved being able to run through all of the parks as well as see some of the back lot areas. But what I really enjoyed was the camaraderie that was evident between all of the runners. I met runners who were considered elite as well as runners who ran for reasons much like mine and those who ran for other various reasons. What I found out that race was there was a social aspect to running that I had been missing. It was then that I decided I would run every race that Disney had to offer at least once and meet as many people as I could during those races. Since that first race I have completed not only the Disney World Marathon 3 times, but also have ran the Disney World ½ Marathon 2 times, The Goofy Challenge, The Disneyland ½ Marathon, The Coast to Coast Challenge and the Castaway Cay 5K. 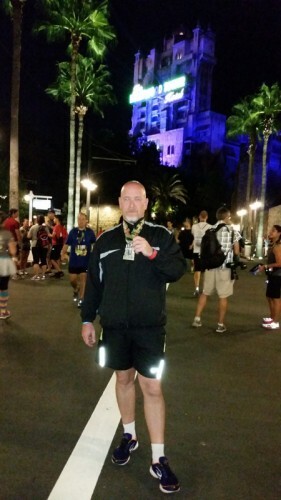 So for 2014, I decided I would run the Happy Haunted 5K Trail Run and The Twilight Zone Tower of Terror 10 Miler. 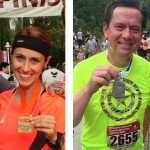 The 5K was a memorable event for me since I ran it with my wife and it was her first 5K as well as her first race ever. It was a special moment to complete the 5K by her side, even if the pace was slower than what I normally run at. The one thing I hate about race day is not being able to sleep before a race. For the 10-Miler, I thought that since I got up early for the 5K that I would be able to take a nap that afternoon prior to getting ready for the race in the evening. As usual sleep eluded me and it was soon time to get ready for the race. My wife went with me to the pre-race staging area and as usual Disney knows how to put on a party. The DJ, everyone dancing, all the runners that were in costume all made for a very festive environment. I really enjoy the time before the race and after the race because I have the opportunity to meet so many different people but being different doesn’t mean we don’t have things in common. Everyone there had at least two things in common, they like to run and they love Disney. The race itself is another thing that Disney does so very well. Along the race route there were Disney Villain’s along with props and special effects along the route. Not to mention all of the volunteers, cast members and all the other people that were located throughout the route cheering us all on. 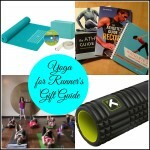 With all of the distractions along the route the race is over sooner than you think. The miles just fade away when you run at Disney. I really only had one complaint about the race and the route. I did not like where it finished. You really finish the race behind the Tower of Terror and not a whole lot of people there to watch as you finish. But that being said Disney does take care of the runners. There was plenty of water and PowerAde along the route as well as at the finish. There were snack items you could eat to refuel after the run. There were plenty of opportunities for pictures. But the most important part of the race is when you finish and get your medal. My Disney race medals hang proudly at my home and in my office. The park was open until 3:30am that night for the runners and their guests. So my wife and I went on some rides, ate some food and walked around. 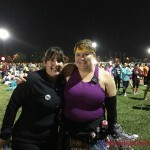 We met other runners from all over the country as well as from other parts of the world. I still enjoy my “me time” when I run but I also enjoy the social aspect of running whenever I run at Disney. So now I have two more races crossed off my runDisney bucket list and I can’t wait to see who I will meet during the next race weekend! ToT was my first rD event in 2013 and I really enjoyed it. I’m sorry to hear they are taking it off the schedule.